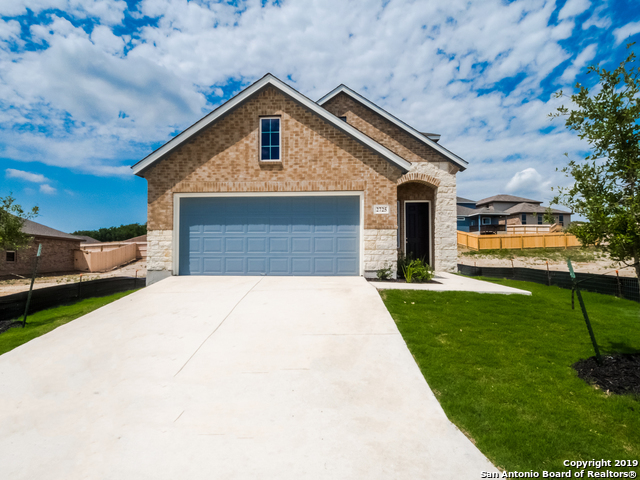 All LADERA HIGHPOINT homes currently listed for sale in San Antonio as of 04/24/2019 are shown below. You can change the search criteria at any time by pressing the 'Change Search' button below. "Just wait until you see this home in Ladera Highpoint. Each of our homes has a view of the rolling hills. This floorplan features an open entry to the 2nd floor, open concept kitchen/living/dining, stainless appliances, tile floors & many more. A must See!!!" 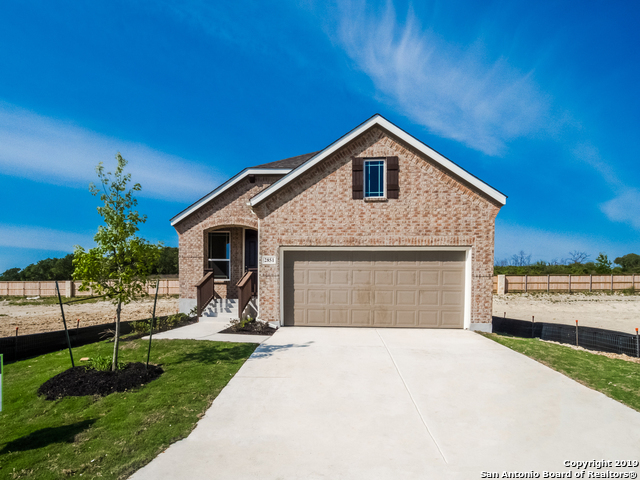 "You will be amazed with the open entry & living area of the Meridain floorplan. The kitchen has plenty of cabinets, counter-top space, an island & wide open to the dining & living areas. The master is located downstairs. The 2nd floor features a cat-walk, the 2 other bedrooms & a separate loft area. This open home is a must see!!!" "This is a great open concept 1-story home! 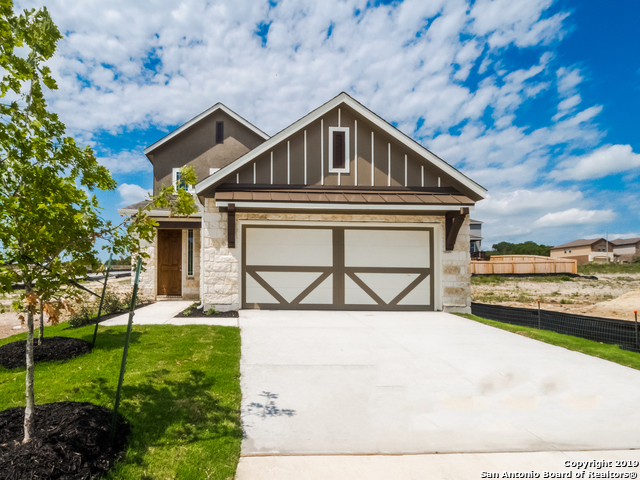 Featured are craftsman style finishes, stainless gas appliances, 42 cabinets & a full sprinkler system are just a few of the many upgrades in this home. Come out & see for yourself!!!" "The Latitude plan is just what your family has been looking for! 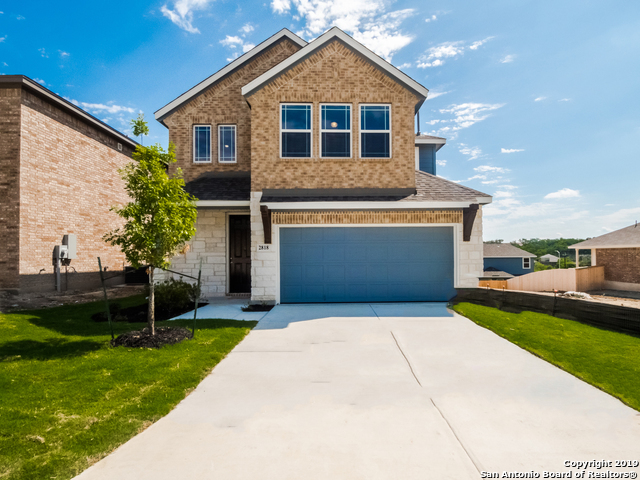 Welcoming you as you enter this home is open to the second story with a view to the open kitchen, dining and family areas, with the Master Downstairs and upper secondary bedrooms. The kitchen offers plenty of cabinetry and ample amount of countertop space. The island top only helps highlight the character of this home. 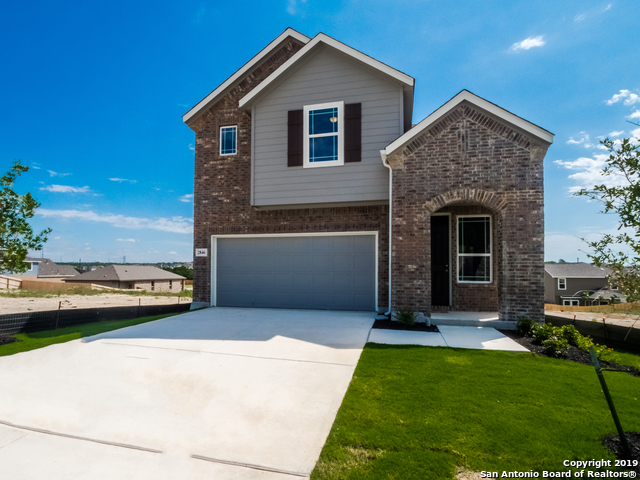 This home is part of our new Journey Series floor plans."